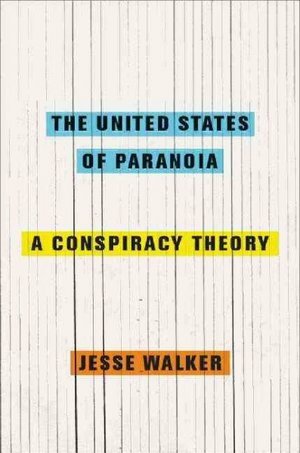 Many RAW fans have read Jesse Walker's The United States of Paranoia: A Conspiracy Theory (with good reason!). 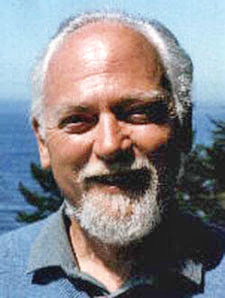 Walker is himself a RAW fan, and there's a chapter in the book on how Robert Anton Wilson uses conspiracy theories in his work. 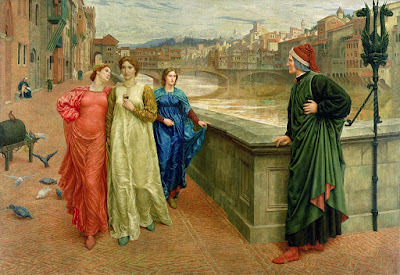 New York Times columnist Ross Douthat cited Walker by name and built his latest column around Walker's concept of the "radical center." 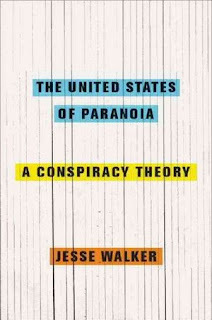 Jesse has been making the case for years that, as Douthat puts is, "a politics of paranoia can manifest itself not just on the far-left and far-right fringes but in the very heart of the American establishment." Douthat also makes interesting points about where most of the skepticism about Russiagate came from. I sometimes strongly disagree with Douthat, but this seems like one of his better columns. Would have been nice if he'd slipped in the title of Jesse's book.